Are you ready for some football?! It’s a Monday night matchup between the Buffalo Bills and the Seattle Seahawks! Can Russell Wilson and the Seahawks stand up against the Bills defense? It’s going to be a wild game tonight at 8:30pm est. 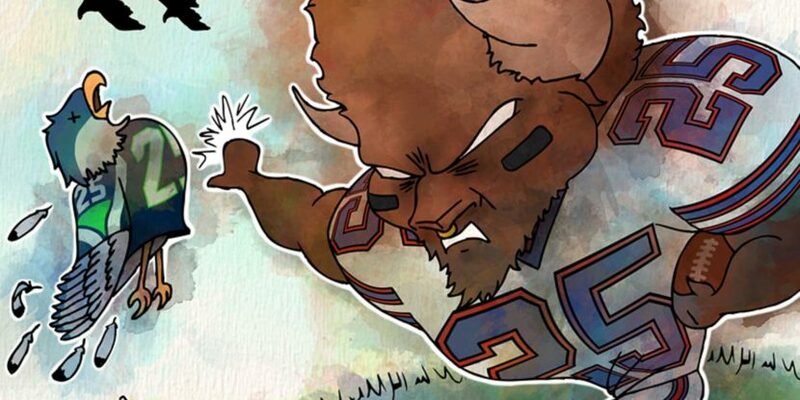 The Bills and the Seahawks have only faced each other 12 times since 1977! It’s a very rare occasion for two teams to play football on the same field, so it seems very fitting that the NFL would provide a Monday Night Football game for them. Bills Mafia, are you ready for this showdown?! 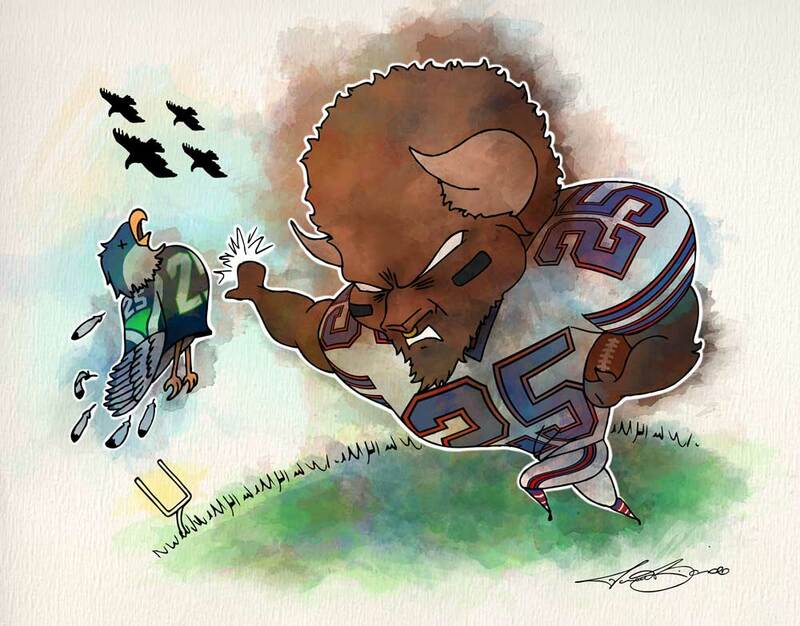 The real deal “Shady” LeSean McCoy and the Buffalo Bills are ready to take on the Seattle Seahawks! Let’s Go Buffalo!